Unrailed! 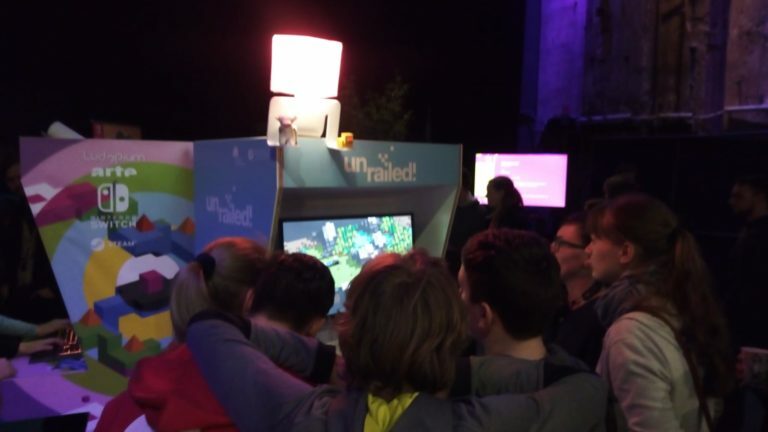 at Gamefest Berlin 2019 – Indoor Astronaut – developing Unrailed! We are looking forward to our second time at the awesome Indie Arena Booth. This time at Gamefest in Berlin in the wunderful Kulturbrauerei during 12-14 april.